Skills training is key to the success of any organisation , early linkage to colleges and schools will give young people a direction to head in and help focus their energies as they prepare to exit academia and enter the world of work. Retention of those young people is then the responsibility of the employer and depends on how much they challenge , reward and develop them to achieve their potential. A challenging factory environment provides a fantastic environment to develop skills and experience at every level in the organisation and may be the key to improving construction productivity. 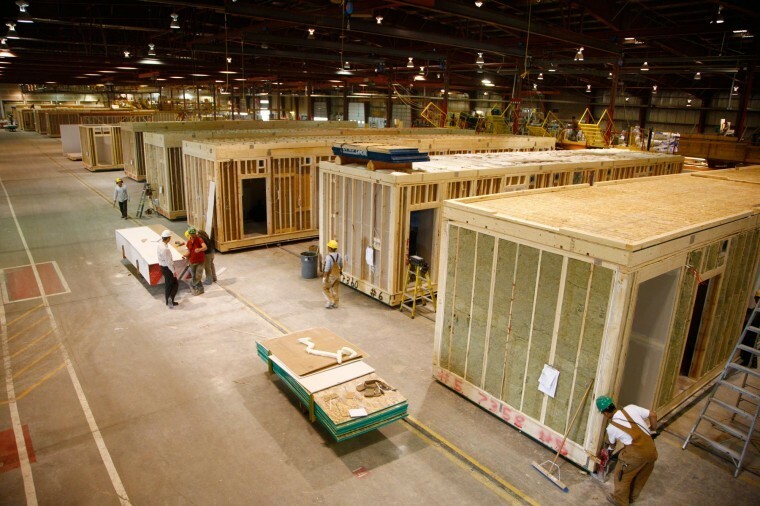 Standardized Work is the foundation of continuous improvement and would be a powerful tool in the modular housing industry. Not only would it improve quality but provide a great base to train from and improve skills.